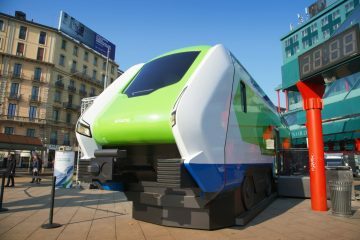 On May 12, the Italian region of Valle d’Aosta announced an order for Stadler Rail for the delivery of five hybrid FLIRT3 trains. 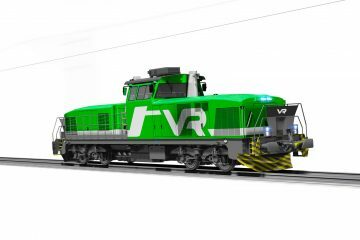 The 3kV DC electric multiple units will also have a 700 kW diesel engine (Stage IIIB compliant) on board. Power output of a train under wire is 2.6 MW. 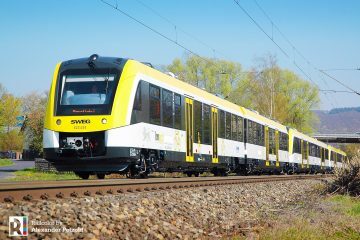 It is the first order for Stadler Rail for a hybrid variant of its FLIRT platform. 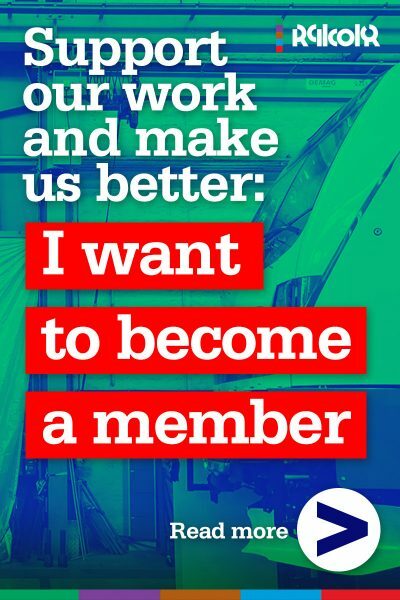 The contract has a value of approximately 43 million euros and includes personnel training, spare part delivery and maintenance for the first five years of exploitation. 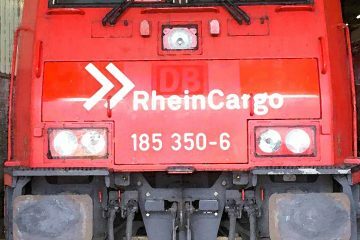 The delivery of the trains is scheduled for 2018. 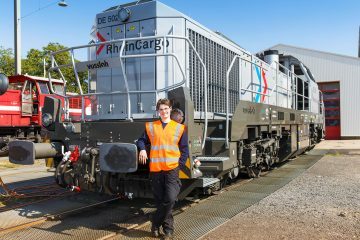 It is possible to order 5 additional trains within 36 months after delivery of the last train currently on order. The maintenance contract can also be extended by five years. The value of the order can thus rise to 94 million euros. 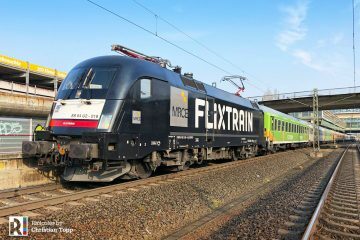 Every train will have three carriages with passanger accomodation plus a separate module for the diesel engine. A train will feature 178 seats (of which 19 are folding chairs). 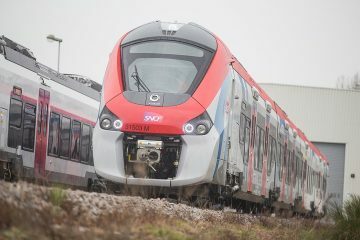 It is possible to extend the trains with one extra car in the future. The maximum speed, electric, is 160 km h. On diesel power the hybrid FLIRTs can go 140 km/h.